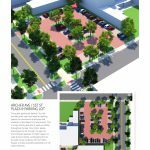 The City of Monmouth wanted to explore what the downtown could be, from the focal center of the Public Square to the flow of people and cars in and out of public parking lots. 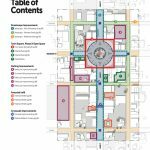 The City hired Houseal Lavigne Associates to visualize the key improvement projects and how they stitch together a more exciting and visually attractive Downtown. 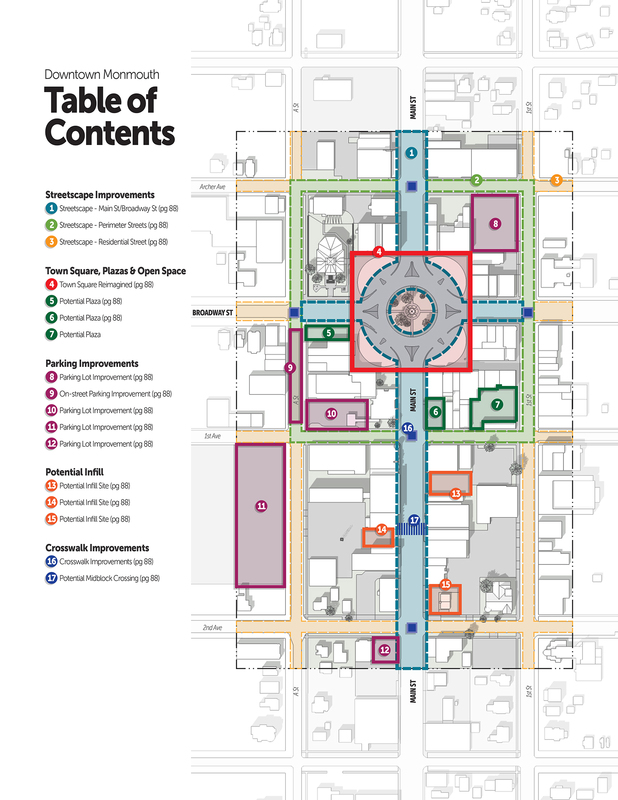 A key aspect of that Framework is the beautification and improvement of the public spaces downtown. 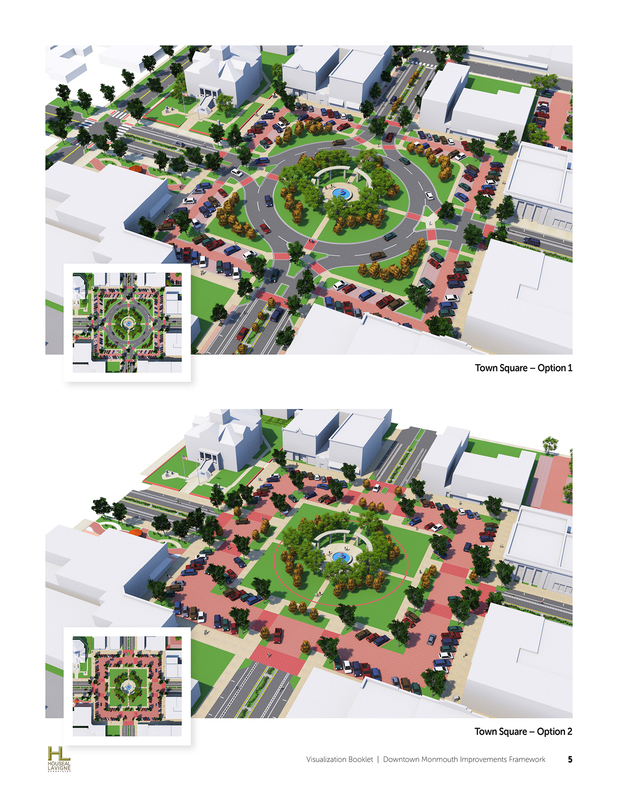 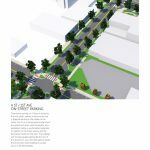 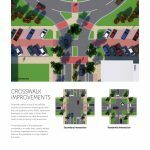 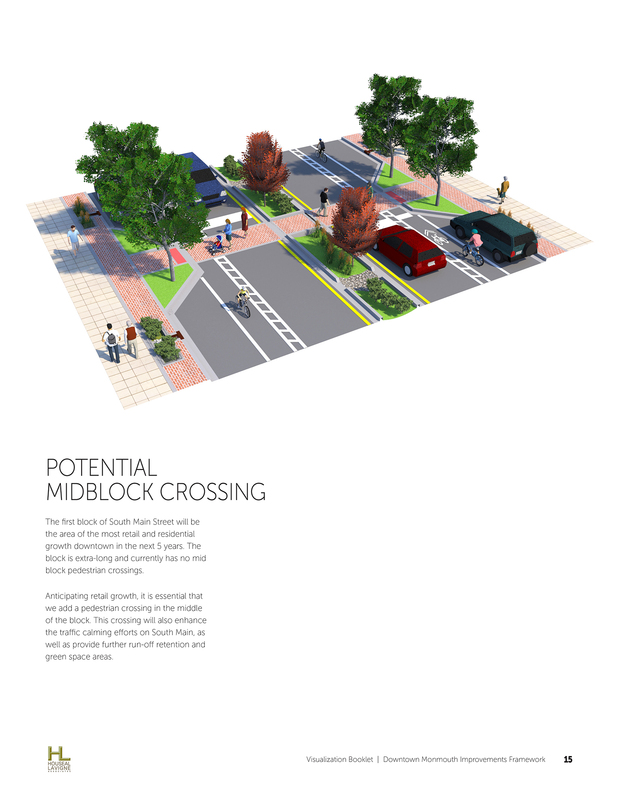 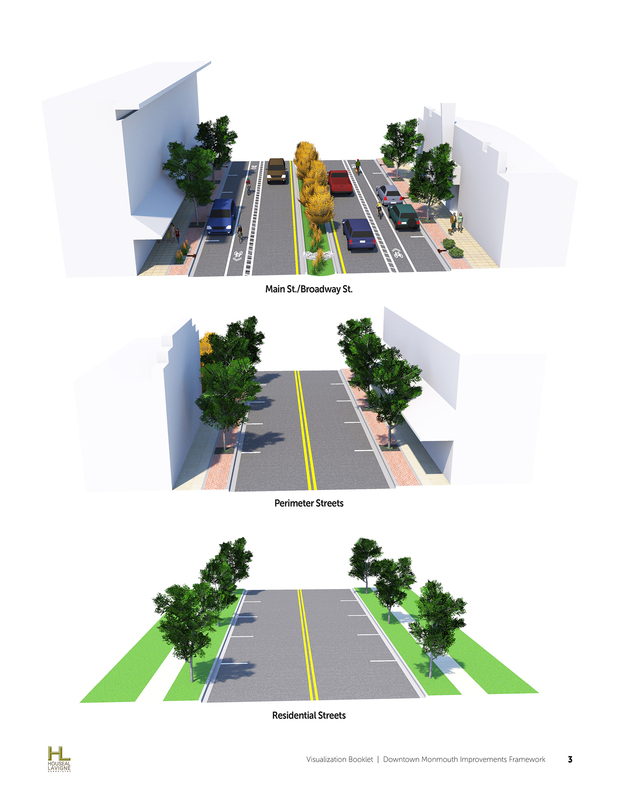 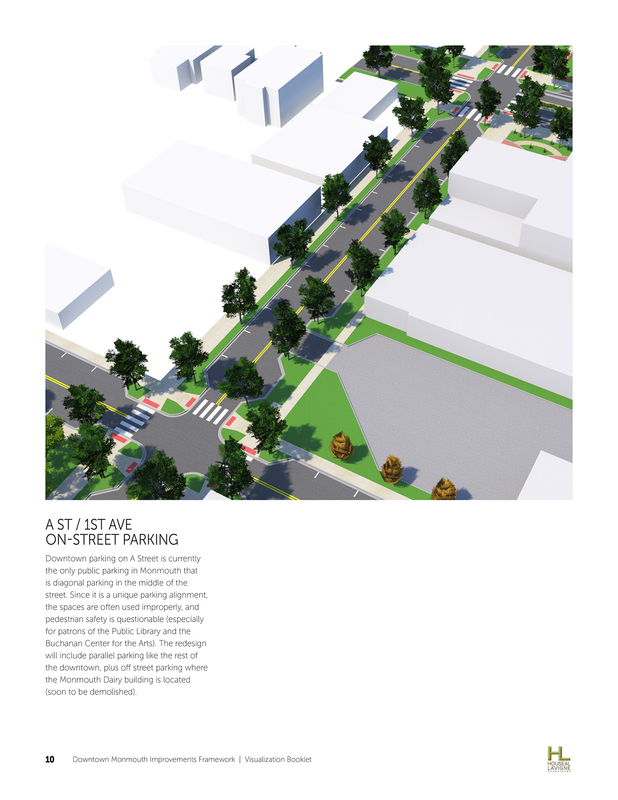 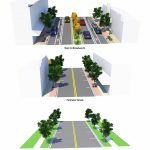 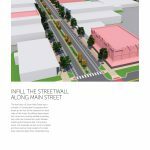 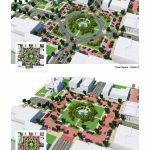 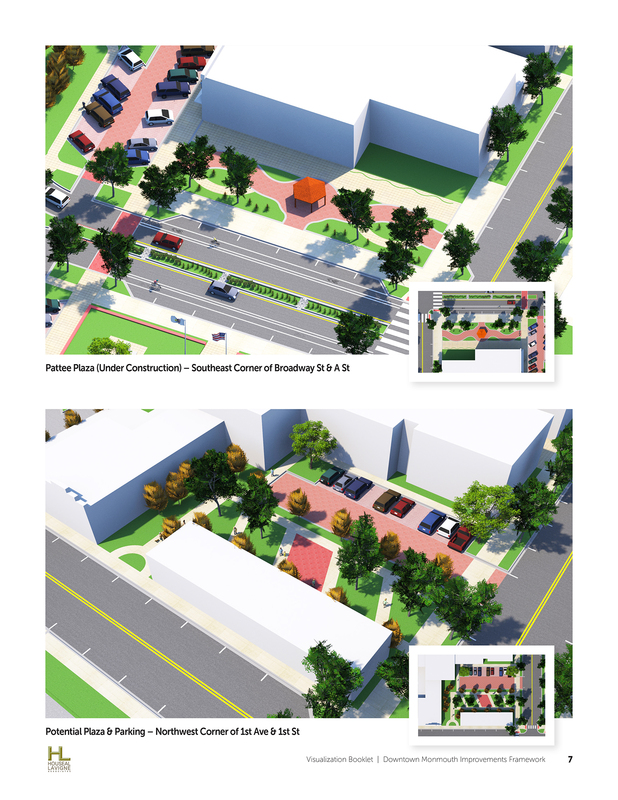 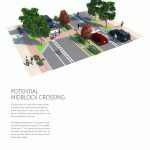 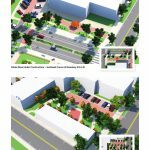 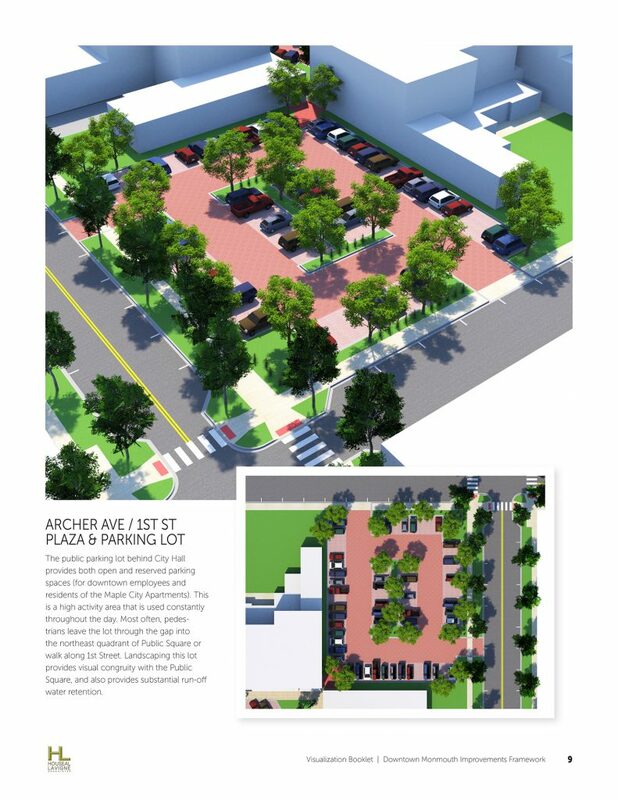 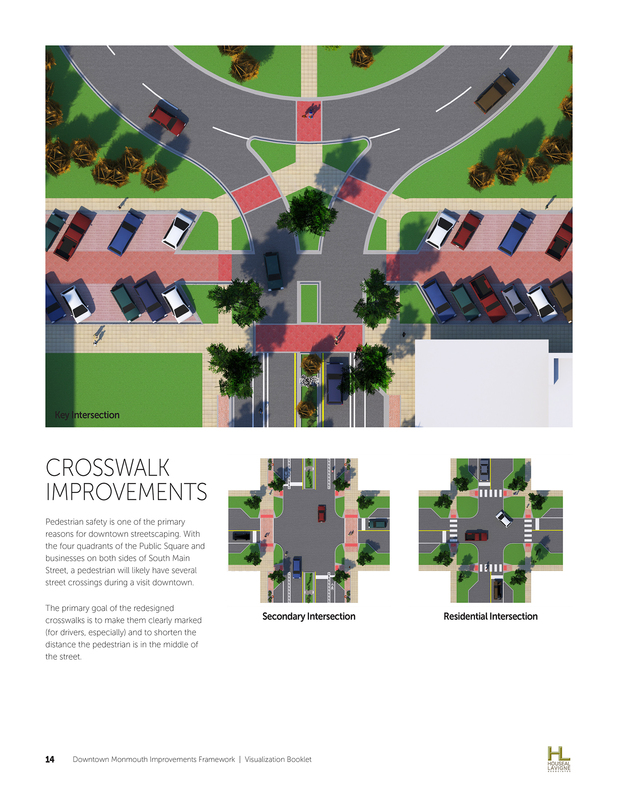 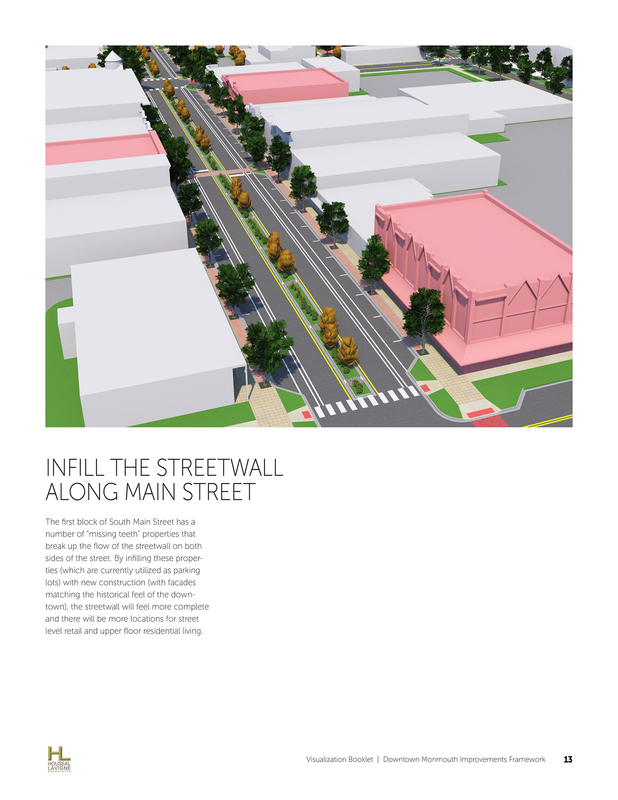 The Framework included visualizations for streetscape improvements; redesigns for the town square, plazas, and open space; parking lot improvements; potential infill sites; and sidewalk and crosswalk improvements.